Gold Dafeng, one outstanding agricultural enterprise of integration of R&D, production, and sales. 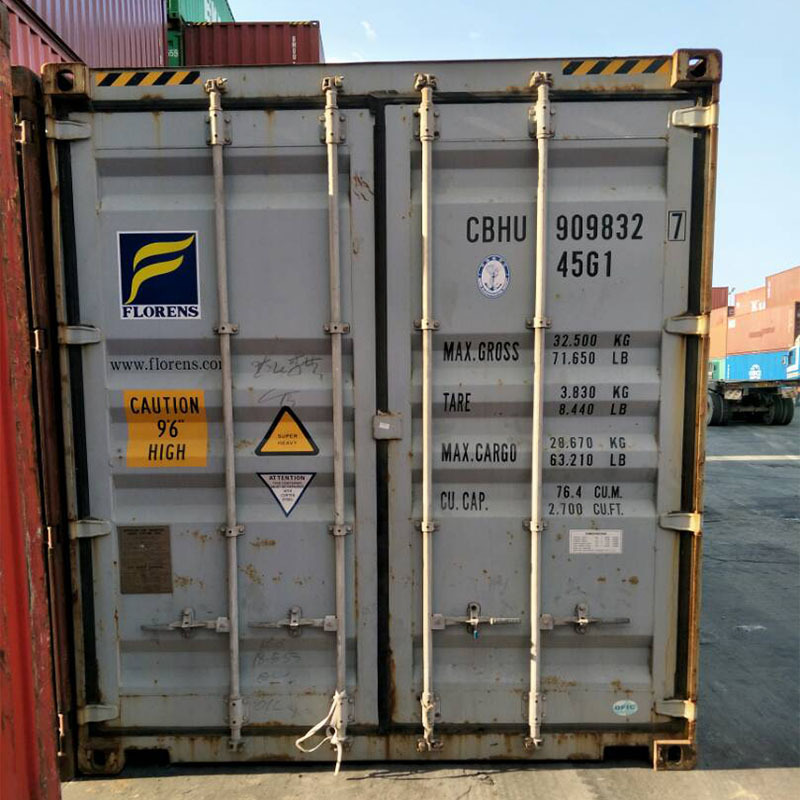 Since 1995, the Company has 20-year history of developing and manufacturing agricultural machines and witnessed the startup and growth of China harvester market. 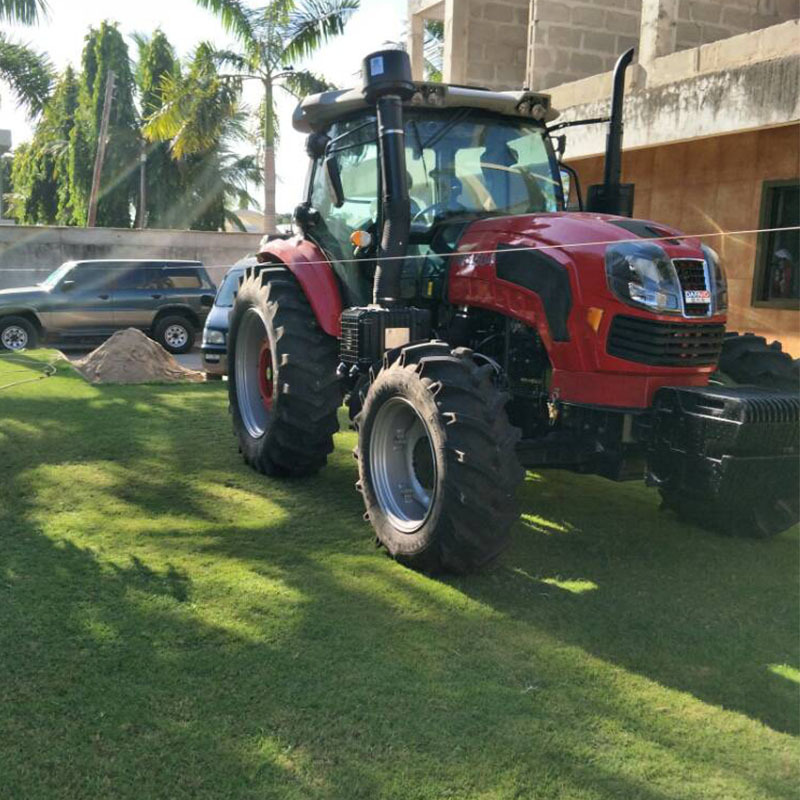 Its leading products include self-propelled corn harvesters, wheat harvesters, Rice Harvester, baler, as well as tractor. which all passed national promotion appraisal and enrolled into the list of promoted products. 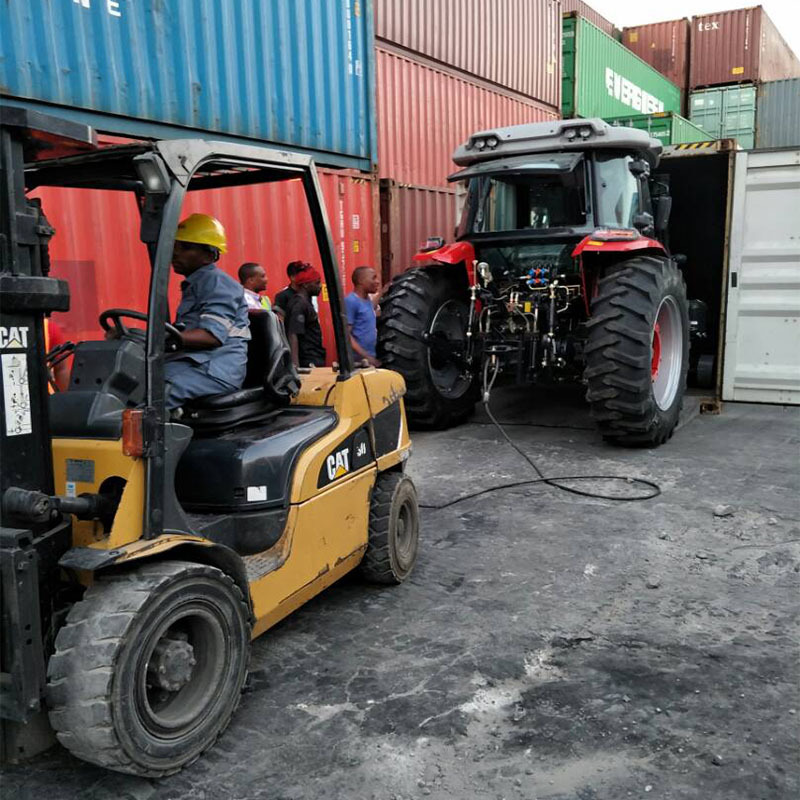 Recently, it came the good news, tractor JDF1504 are exported to Tanzania, and access to local users, be recognized by the world.